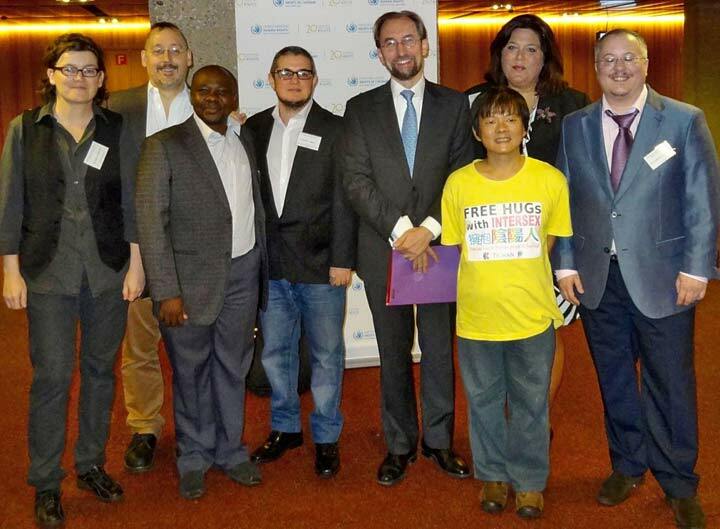 "A step forward for intersex visibility and human rights" - United Nations Human Rights, 25.09.2015 - STOP Intersex Genital Mutilations in Children's Clinics! The report includes quotes Daniela "Nella" Truffer, and explicitly mentions the demand for "a legal ban on medically unnecessary surgeries and treatment on intersex children without consent" as well as UN bodies recognising IGM as "harmful practice" und "ill-treatment". 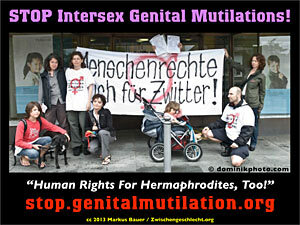 - UN Intersex Expert Meeting: IGM– Ending the Impunity of the Perpetrators!